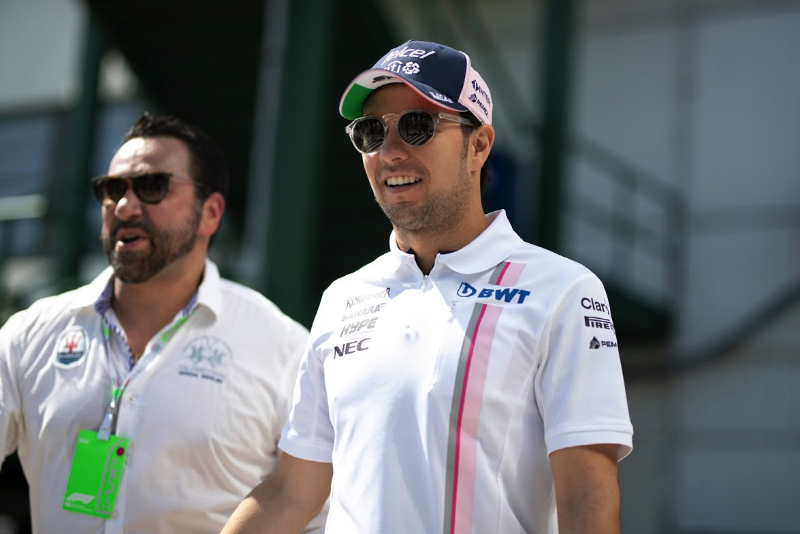 Sergio Perez is keen to make some noise with his performances in 2019. Now 29, the Mexican is a F1 veteran, with over 150 grands prix to his name. And yet, 2018 was a very low profile year for Perez, even though he finished the world championship eighth overall. "It's as if people have gotten used to me," he told Auto Bild. "When I was new, everyone talked about me and I was the next big thing. In 2017 I finished the season best of the rest and I've beat all my teammates." He should at least be strong again in 2019, with Force India having been taken over by billionaire Lawrence Stroll and re-named Racing Point. Perez says he is better than ever. "With age you get more confidence, you know how things work," he said. Perez also thinks that, even though his teammate will be team owner Stroll's son Lance, he will have a leadership position. "I think experience helps in how you can direct a team, how you can build it around you, how much progress you can make with your car, with the setup," he said.